My biggest concern is when he said he didn’t know how to fix it. What do you think needs to happen? 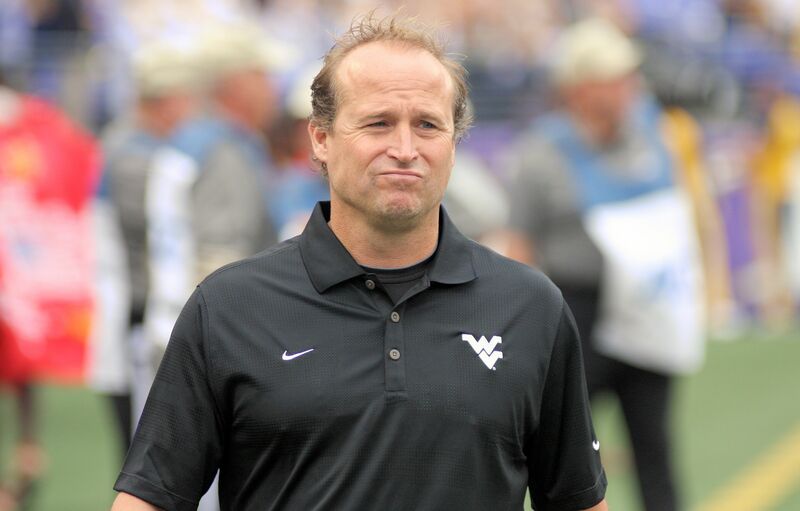 A soaked and sullen Dana Holgorsen was contrite following Saturday’s 37-0 loss to Maryland. Holgorsen, who is not known for his public relations acumen, made his best call of the day by loading full responsibility on his own shoulders. In an age of excessive excuse-making, Holgorsen deserves credit for manning up. Still, it doesn’t change the fact that the Mountaineer football program has taken a precipitous slide.